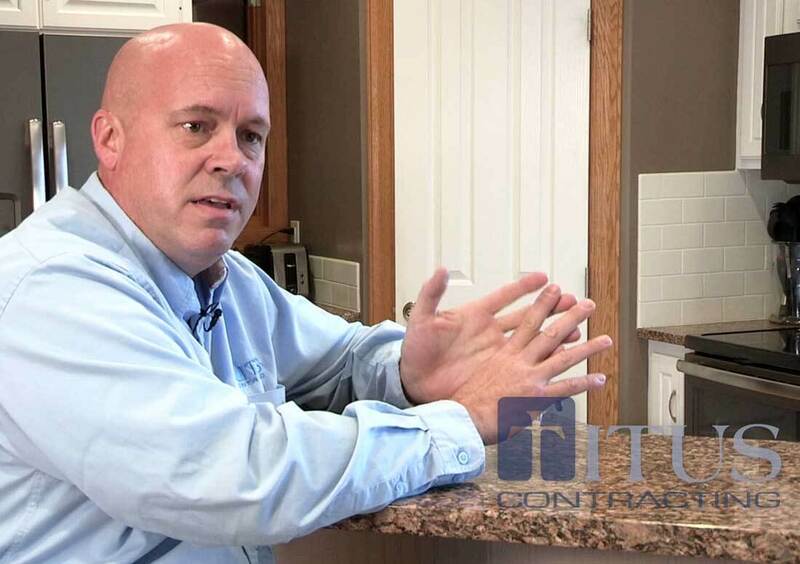 Scott Rajavuori talks about what it means to hire Titus Contracting to manage your home remodeling projects. At Titus Contracting Inc, our motto is, “Building Excellence Fueled By Your Dreams.” In order to do this, successful and competent construction management is necessary. For projects in and around the Minneapolis metro, we provide construction management to ensure your project stays on time and on budget. We know your building isn’t just an address: it’s your identity, the place your business calls “home.” It’s often the most important – and largest – single business investment you’ll ever make. There’s nothing more imperative than ensuring timely and quality when it comes to your construction project. Whether it’s a complete commercial remodel, adding to on your existing space or something else, Titus Contracting Inc and our skilled project management team will be with you every step of the way, as we have with all of our clients in the Minneapolis metro. Call us today at (952) 444-2301 or Click Here to Request a Free Estimate.